Personal training is a cornerstone of our Bowie gym. 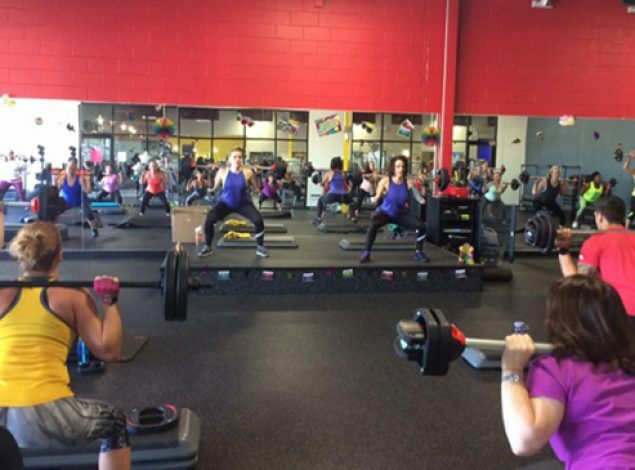 Small group training, with class sizes limited to 4, also provides a more personal experience within a group setting. Not sure where to start? No problem! Our personal trainers will work right alongside you to help you develop a routine and achieve your targets. The cycling studio at our Bowie fitness center delivers a high-intensity heart-healthy workout. 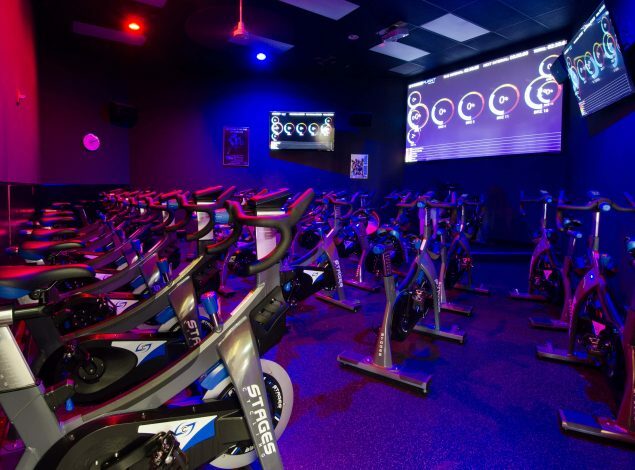 Whether you're cycling for power or simply to burn calories, our cycling studio is designed for you to achieve your fitness goals. 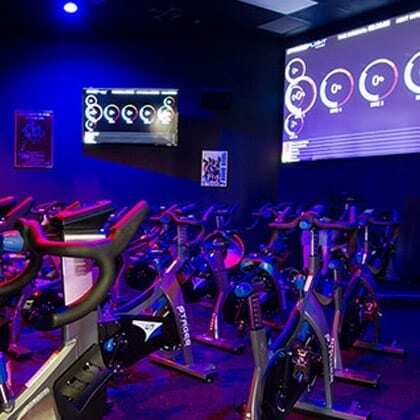 Black lights, pulsating music, and you on a bike is all you need for a heart-pumping cardio session! 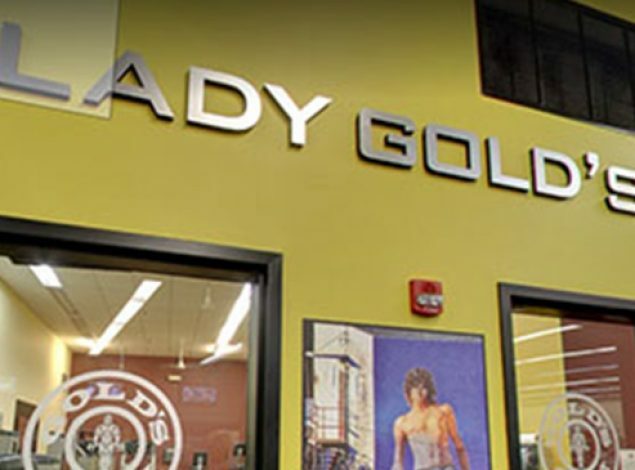 Gold's Gym is pleased to feature Lady Gold's, the ladies-only area of our gym in Bowie. Women can work out away from the co-ed crowd and still have access to top-tier equipment like cardio and circuit machines, free weights and dumbbells. 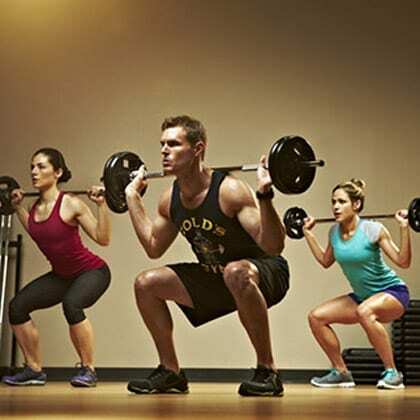 Personal trainers are also available for individual coaching and support. Looking to get ripped? 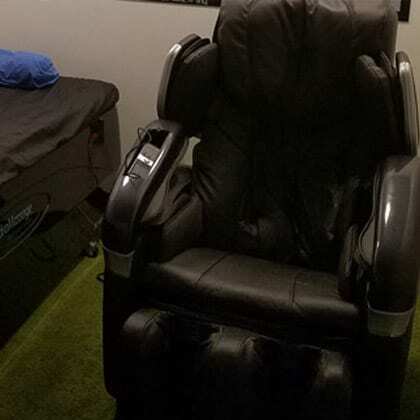 Need to stretch and relax? What about weight loss? 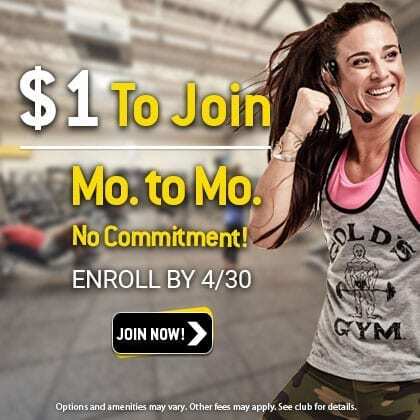 Gold’s Gym offers amazing group exercise classes that are just right for every skill level. 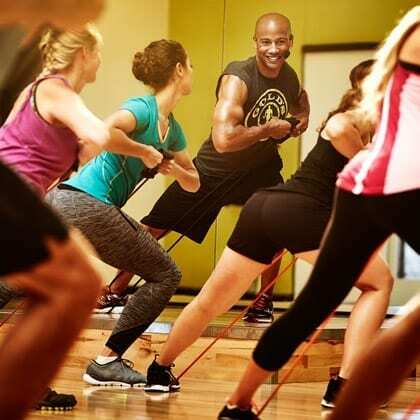 Rev it up with BodyCombat, dance with Zumba or take it down a notch with yoga. You pick the classes that match your skill level and goals. We’ll do the rest at our gym in Bowie. 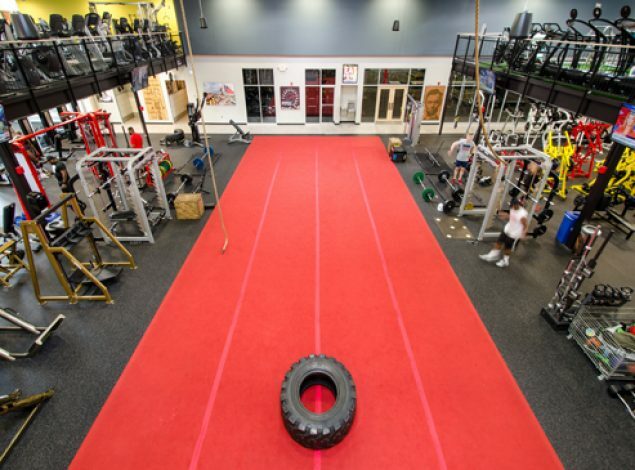 At Bowie Gold's Gym, members can drop their kids off at our Kids Club while they get the great workout they deserve. A Bowie Gold's Gym membership offers available childcare that allows you to leave two kids at the club for onsite childcare for up to two hours. Our staff can watch children aged 6 months to 12 years. Sometimes walking the treadmill can get boring, right? 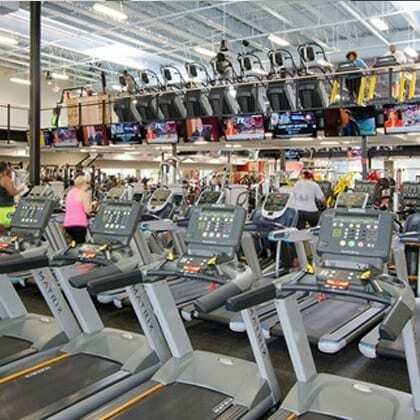 At our Bowie gym, we totally get it - but we also know that a good cardio workout is essential to fitness. In the Cardio Cinema at our health club in Bowie, you can work out on our selection of cardio equipment and watch a feature film at the same time! 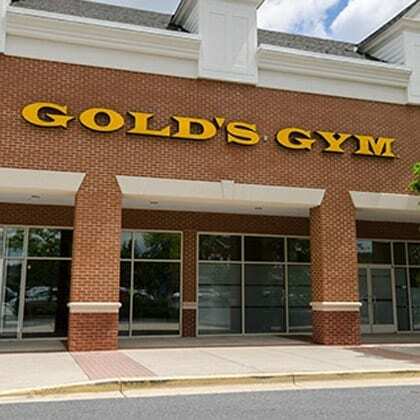 Gold's Gym in Bowie has everything members need to improve their fitness levels. Whether you're into the energy of group fitness classes or prefer a solo cardio workout, we offer the services and amenities to suit every fitness need. With access to personal trainers who offer customized coaching and advice, members can create an exercise plan as unique as they are. Other training options at our Bowie health club include small group training, functional, and circuit training. 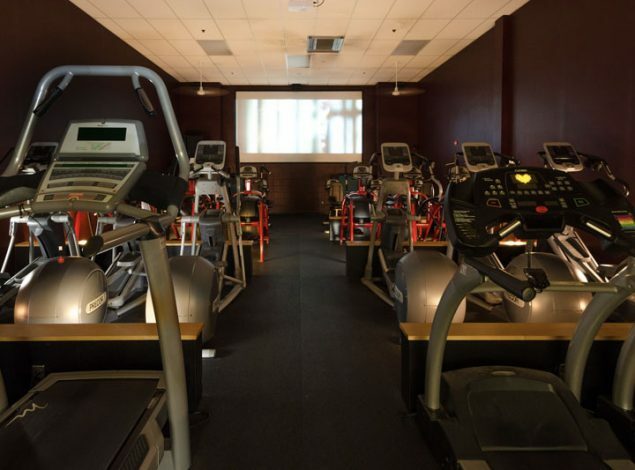 Our gym is secure and well-maintained with clean locker rooms and private showers. We offer onsite childcare for a convenient experience, a pro shop (with apparel and healthy snacks), dry sauna, and tanning. Want more? How about Lady Gold’s, a private area within our gym that’s ladies only! Strengthen your muscles in this group fitness class that combines traditional weight training with great music and FUN. Get in shape with this easy-to-follow group exercise that will get you in shape quickly and efficiently! All fitness levels will enjoy this indoor cycling class that is 30-minutes of high intensity training. Even though it's exercise that's easy on the joints, you'll push your body to new levels of fitness as you speed your way through an aerobic workout that burns calories and tones muscles. With a focus on stretching, breathing, and body awareness, yoga is a group class that strengthens the mind as well as the body. Our certified instructors teach stretches, poses, and techniques to improve muscle tone, flexibility, and balance. Great for every fitness level!